Still not sure? Check out this nice video from Ivey. 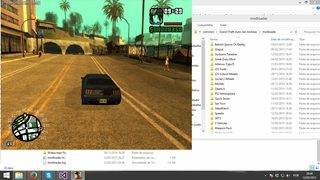 Instant mod swapping, you can refresh mods on the go without closing the game. 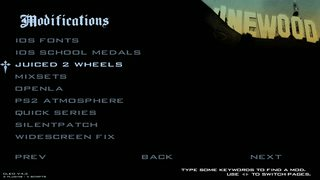 Game menu for configurations, providing an even easier management of mods. 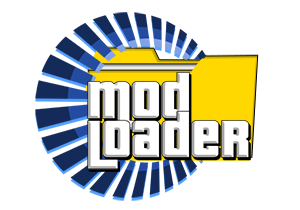 Allows you to link mods to profiles, which is very useful for installing total conversions, isolating them completely from the rest of your mods. EDIT: Okay, nvm, still broken. Original post below. My modded game refuses to start with it, any idea what type of mod could be causing it? I removed most ASI's including cleo.asi and it still gave me the error. Prepared a clean game to use it. Now that would make modding just as easy as it is in The Sims. 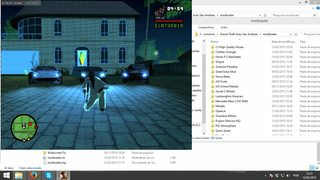 I'm still accustomed to touching with the game's default asset files, but at least we now have a quicker and non-destructive way of testing mods like cars and stuff. I'd love the feedback of your guys to say if it's working or not, I know it worked pretty well for the alpha-testers but it was a in controlled-enviroment, almost unmodded base game... For that reason I recommended a base game clean, because I'm not sure how things will react to a heavyly modded base game. Found out about the special models not loading properly today, I know what's the problem and the fix will be out soon. The ini should work too, but it should be inside a CLEO folder. anyway its not a problem. i tried a bigger mod like the ps2 textures to pc and it worked amazing! Are you using CLEO 4? 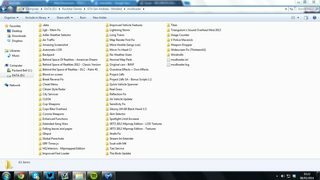 That CLEO folder, where's it relative to the base directory? 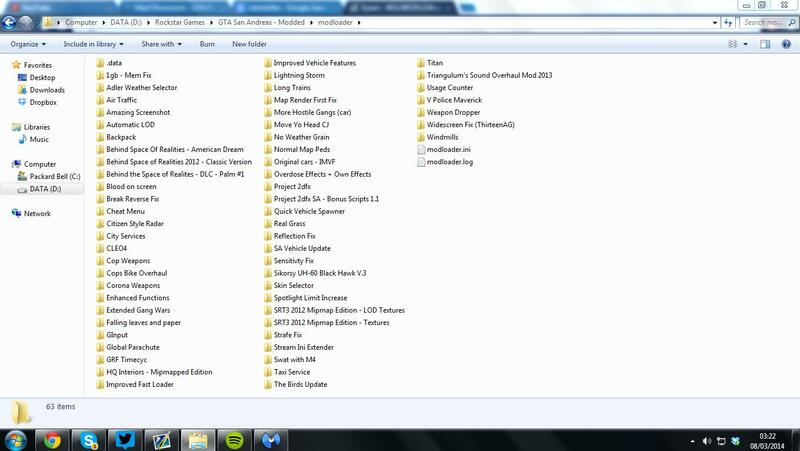 i tried if it would work if i put a few mods in one folder just for testing. 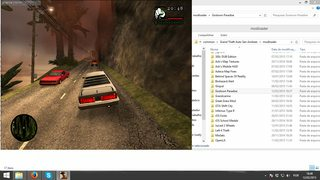 Looks like the FXT file is being placed in the right place, dunno why it's not working. I also noted that your mobilehud asi is not loading, that's weird too, it works here, hm. i copied the fxt files to the normal cleo folder, but thanks, i totally forgotten that it takes the cleo folder as the name not the actual folder for cleo files. my bad. This is interesting, I always wanted something like this, testing mods without the huge mess it would take to remove them again. Waiting for a .cleo update tho. Okay, so I reinstalled SA and everything works fine now, although if I change anything in the modloader.ini I get that same error again (below). Even if I put a space that wasn't there before in the .ini I get the error and if I change it back to its original state, I still get the error. I have to replace it with the one you uploaded in the .rar to stop the error. EDIT: Also, the log doesn't show anything other than it's loading the basic config file, the game won't start at all. Yeah I agree with James. "Installed" iOS Mobile Radar using ML, and worked fine. Then tried testing the Priority feature by trying to install Citizen-style Radar by NTAuthority (which replaces the same files as iOS Radar), and I get the same error as James too. ; The priority 0 means "DO NOT LOAD"
I presume this would've loaded Citizen_Radar? Also, if I delete those 2 added lines to the .ini,(to bring it back to original state) I still get the same error when launching, until I replace the .ini with the one from the archive. The error is with any of the modloader libraries or with gta_sa.exe? The text box title should say that? Also, I'd like to see the log, even that it only shows basic loading, so I know almost exactly where the thing stopped. Will be working for the loader to load it's fxt files instead of CLEO.asi, looks like CLEO.asi loads the fxts on startup, I have no idea why it worked for me. Found a bug on the file mixer... oh yeah! The error happens after you edit the .ini and then try to start the game, that's when you it pops up and your screen and the game just closes after you click "ok". Screenshot of the entire log below, pretty much nothing. The mod works great without editing the ini though, I managed to get SRT + BSOR to work by combining them instead of using priority's, but everything else works great. It'd be pretty sad if this mod isn't one of the biggest used in the modding community for SA. 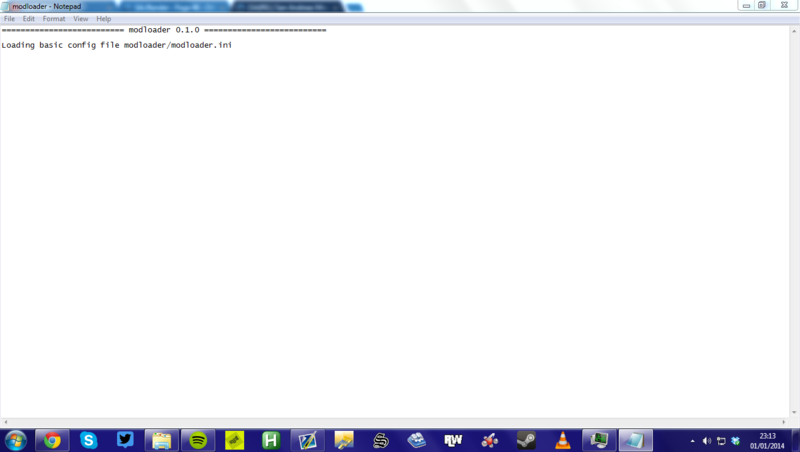 I've just installed modloader onto my heavily modded game and was expecting a crash or something.. nope - It's working! It just works. Well, big mods make the game load slower but that shouldn't be an issue compared to that unreal easyness it provides. Was waiting for a few more file-support additions; and I was planning on doing a ModLoader vs ReplacingOriginalFiles benchmark to see the performance impact of loading the files externally. Replacing audio would be nice. Based on this result I could even decide if I need more optimization or not, I always wait to do optimization when it is necessary not because I can. 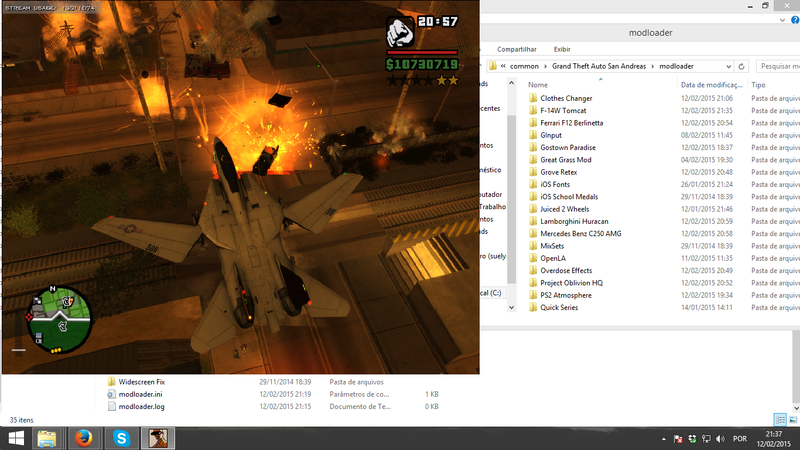 Yeah, some asi mods wont load, idk why MobileHUD isnt working, but for SA:Render it was obvious that it wont run on OSX. if it works on windows, then you know you did your mod right, its just OSX that wont do it. anyways, great job, i have a few mods and i dont see a difference with the loading time! 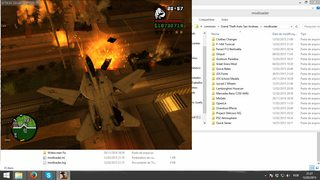 However I tried it on Windows yesterday and found a bug that might cause the game to crash on some machines if you try to put a dff/txd/col/whatever_file_that_goes_into_a_img_file that isn't 2KiB aligned. Already fixed. I would like to sorry for the delay for a new update and a topic uglyness fixing! 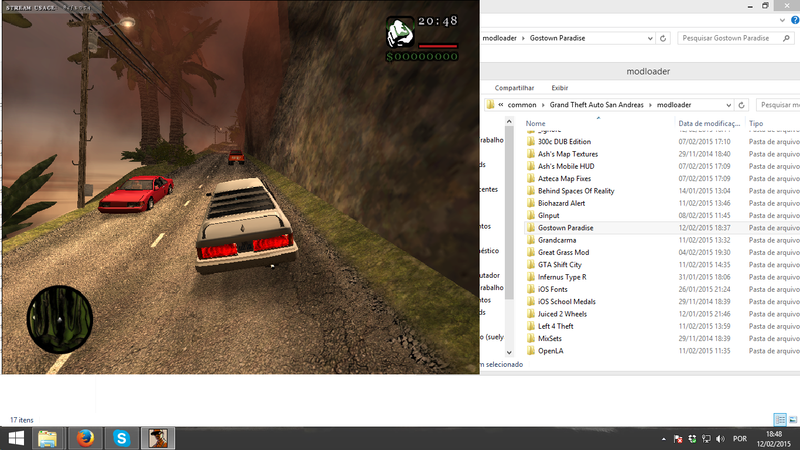 So this is kinda Maxo's Vehicle (And More) Loader but for San Andreas instead of Vice City? Nope, this doesn't add new cars. Awww... How Disappointing, I hope you get to work on something similar. so are you using linux? and does the sa:render mod for you?